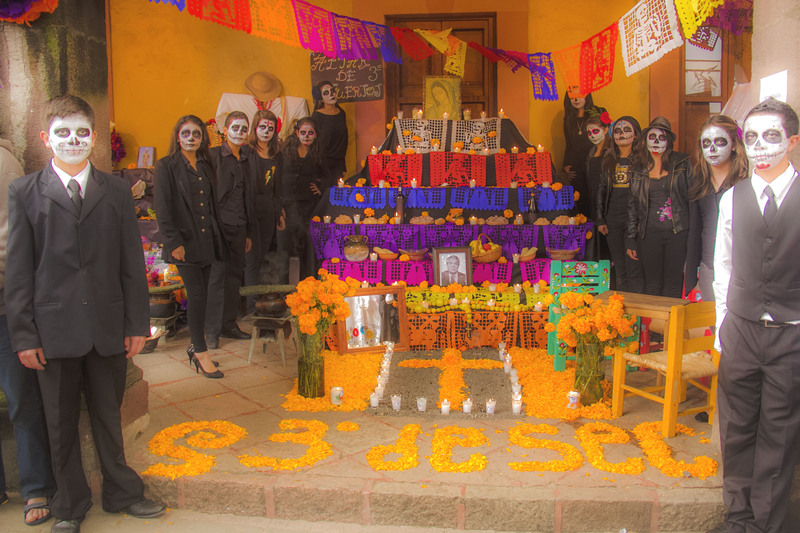 The Day of the Dead is the day when the spirit world merges with the corporeal world. 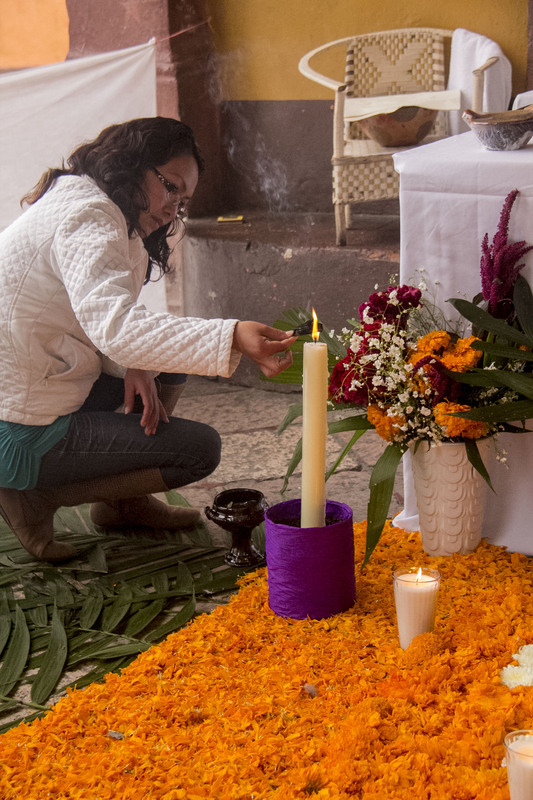 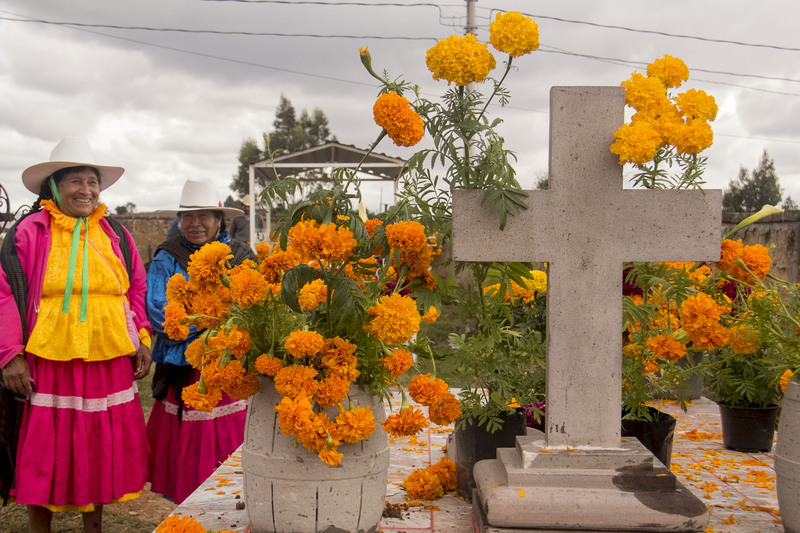 In the Central Highlands of Mexico it is celebrated by decorating graves with flowers, usually marigolds, and by altars honoring the dead in public places and in homes. 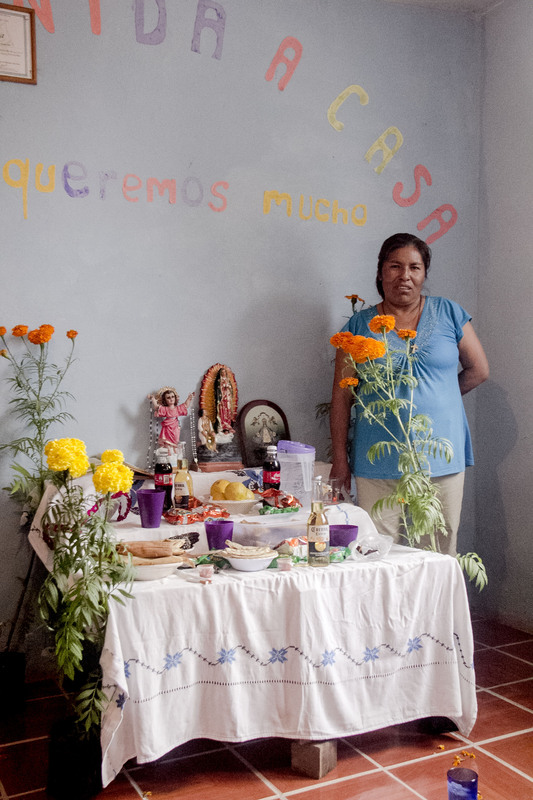 These images were taken in Amealco, El Bote and San Ildefonso, primarily indigenous towns near Querétaro City. 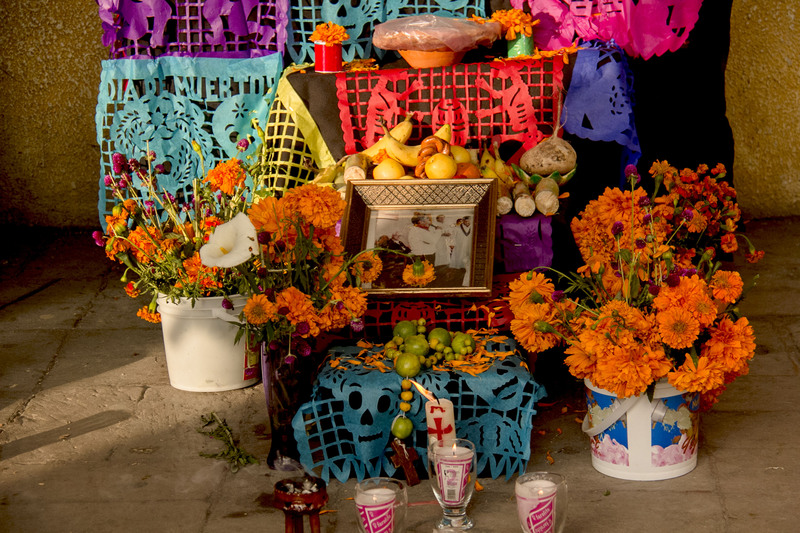 Katrinas are the ubiquitous symbol of El Dia de Los Muertos (the Day of the Dead) in Mexico. 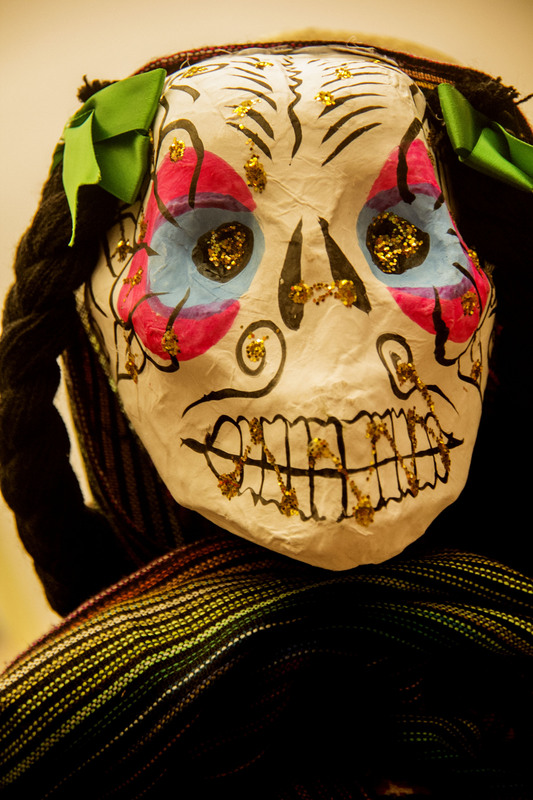 They are sculptures of skeletons, most often female, usually but not always, dressed in Victorian clothing and sporting a Victorian era hat. 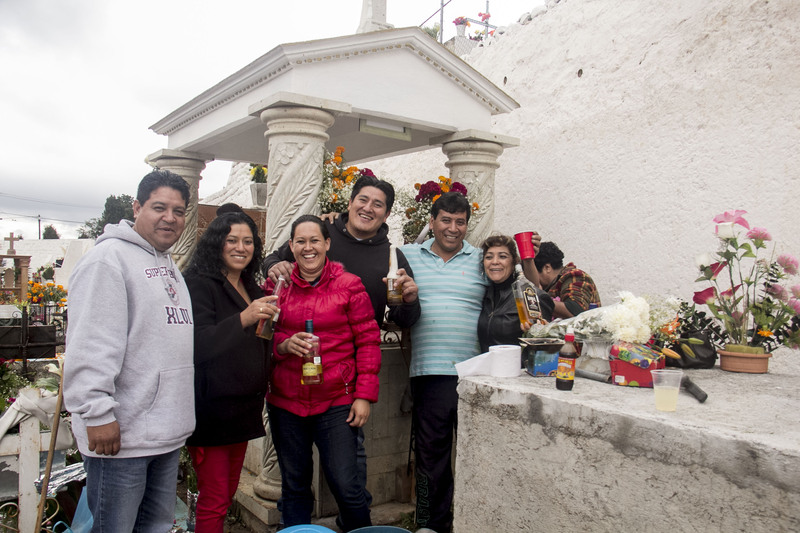 I was in Amealco, Mexico, a small city in the central highlands, this year on El Dia. 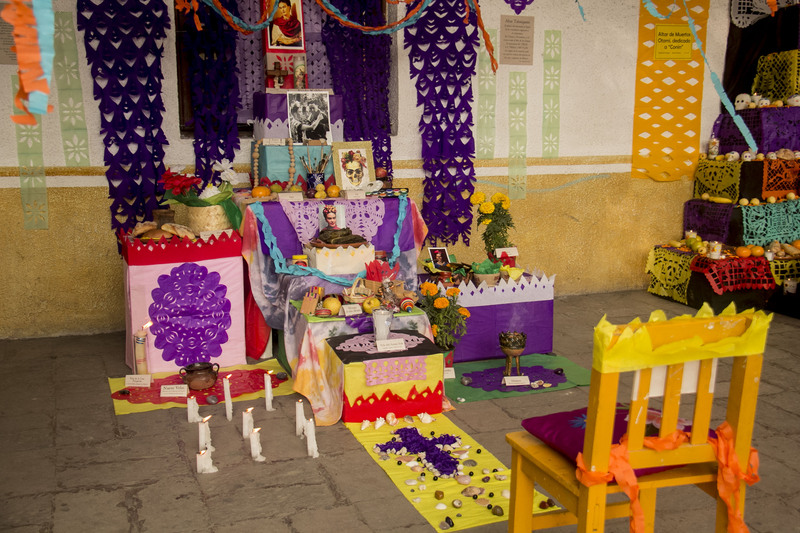 These Katrinas were part of an altar in the courtyard of the Hotel Amealco where my partner and I were staying. 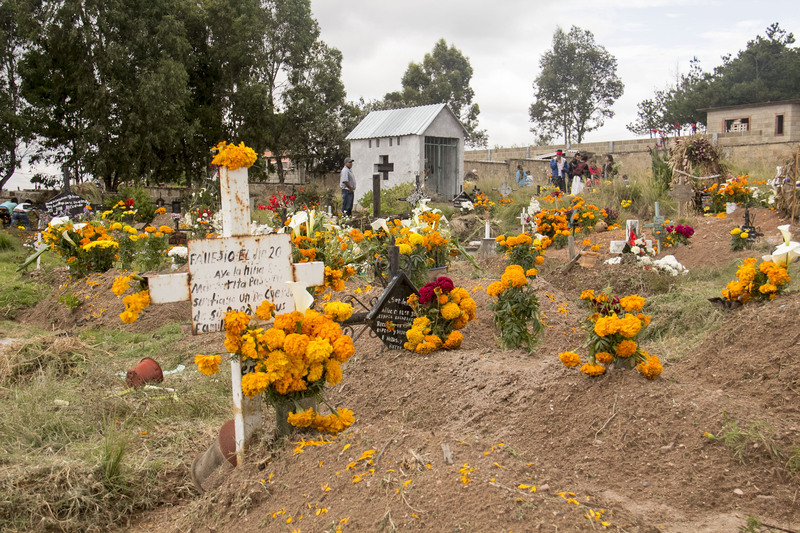 The tradition in the Almealco area is for families to decorate graves of deceased family members with flowers, most often marigolds, and to visit the graves on El Dia. 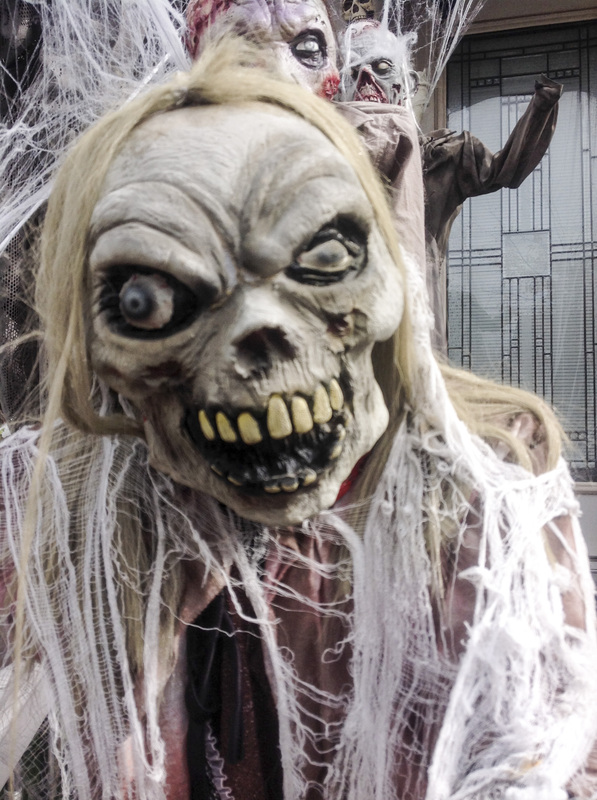 I will post images. 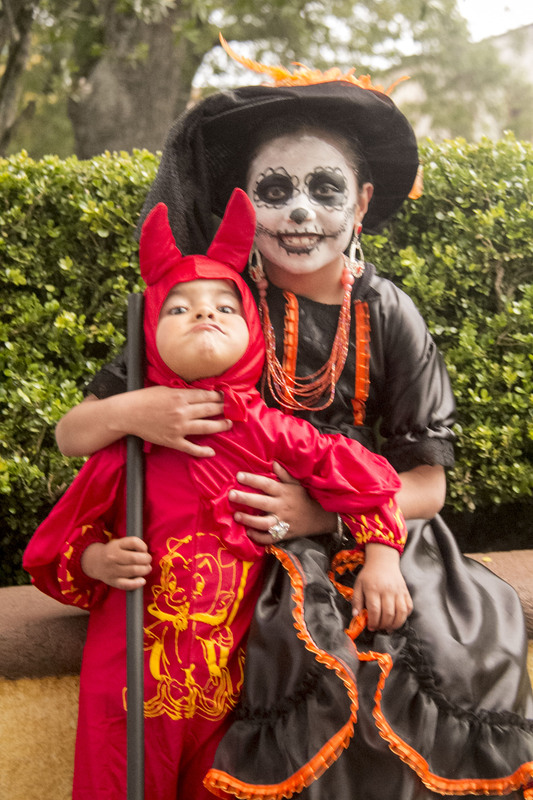 I will share some of the images I took in a future post.